A fairly simple way to fix this, without messing with the existing styles on various Stack Exchange sites (on some of which the | characters are actually visible, and on some of which they're not) would be to modify the code that generates the menus to insert a Unicode zero width space (U+200B) after each separator bar. This would allow browsers to insert line breaks after the bars, making it much less likely that breaks get inserted within menu items. I've incorporated this new fix into a collection of various minor user script fixes and workarounds that I'm calling the Stack Overflow Unofficial Patch. It looks like recent changes have fixed this issue. We're using display: inline-block which seems to handle the line break issue. Not the answer you're looking for? 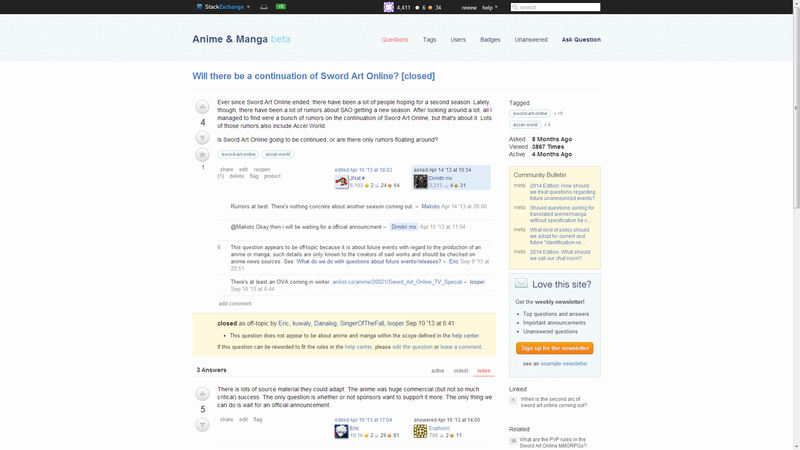 Browse other questions tagged bug status-completed design whitespace .